Today is the birthday of Herman Zibold (April 4, 1836-July 20, 1891). He was born in Riegel, Baden, in what today is Germany. 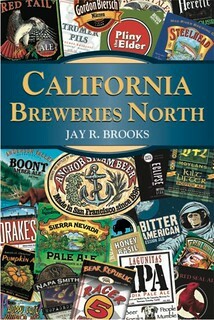 When he was 23, in 1859, he emigrated to the U.S., and fought in the Civil War for four years. 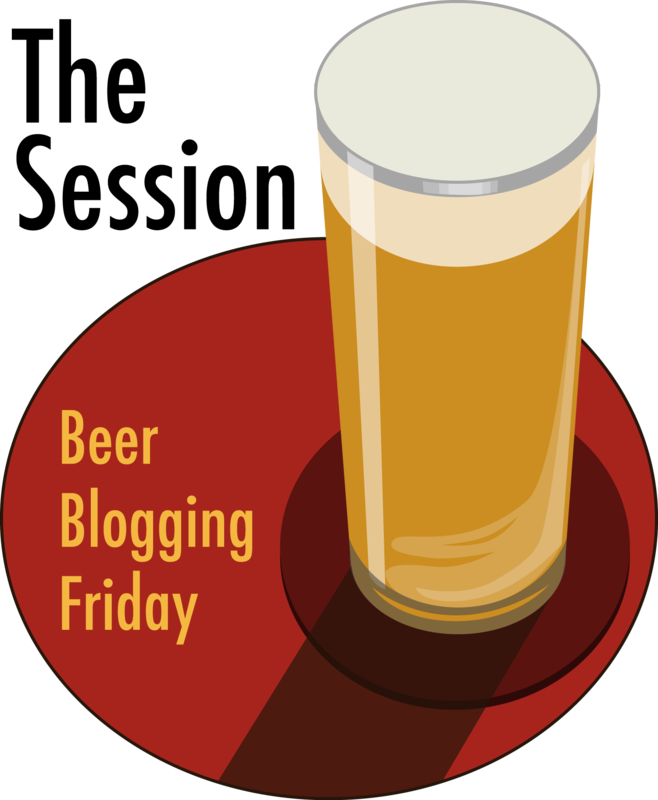 Afterward, he worked for breweries in St. Louis and St. Joseph, both in Missouri. 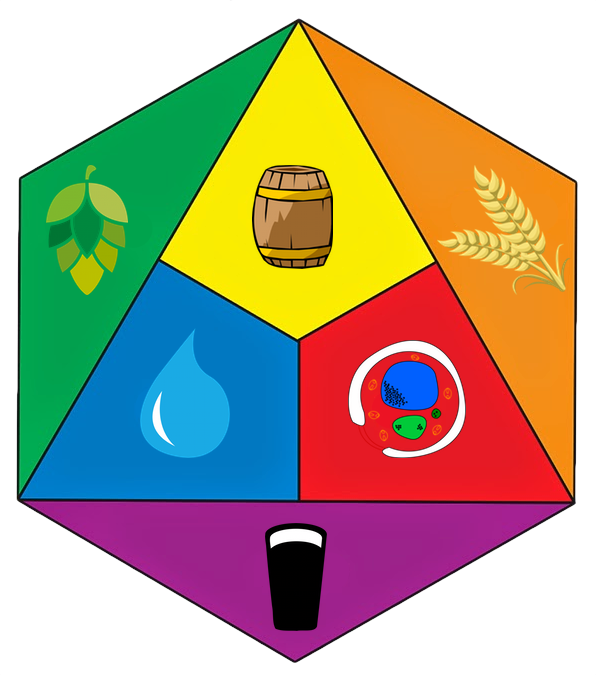 He Eventually settled in Atchison, Kansas and with a business partner who was also originally from Baden, Joseph Hagelin, bought what was originally a brewery started by Hugo Knecht and Albert Weinman in 1860. 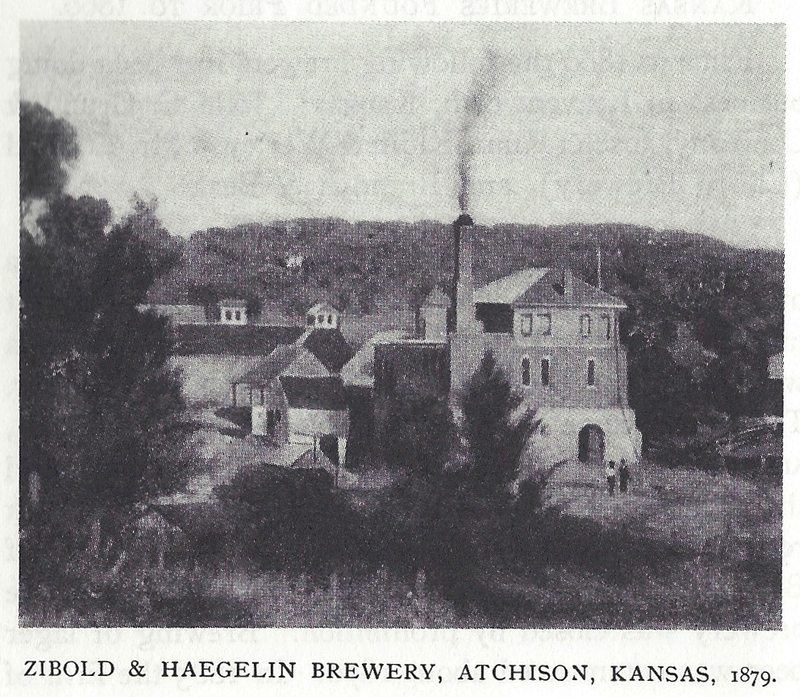 Zibold bought it from the third owners in 1871, and renamed it the Zibold & Hagelin Brewery. 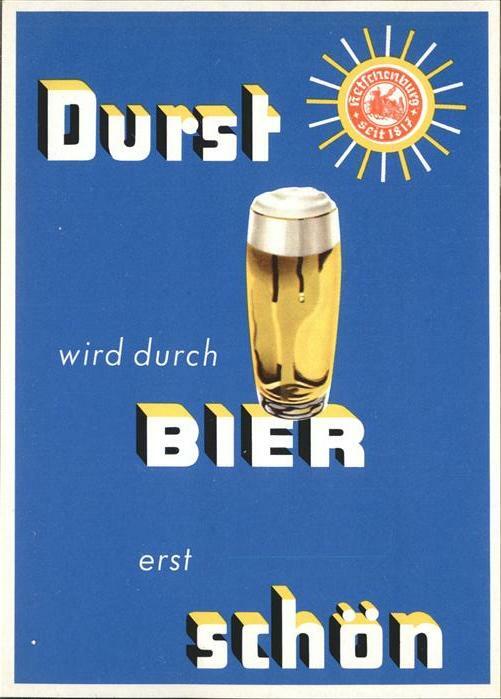 Zibold operated the brewery for the next twenty years, and after he died, Haegelin continued the business but also died two years later, in 1893. Their two widows kept it going, but I’ve been unable to find out when it finally closed. 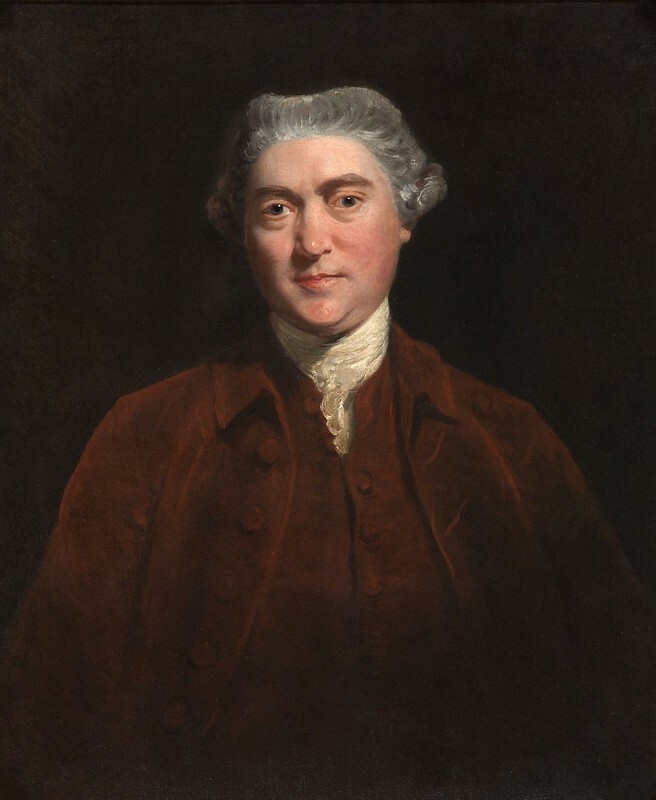 Henry Thrale was a British politician who sat in the House of Commons from 1765 to 1780. He was a close friend of Samuel Johnson. 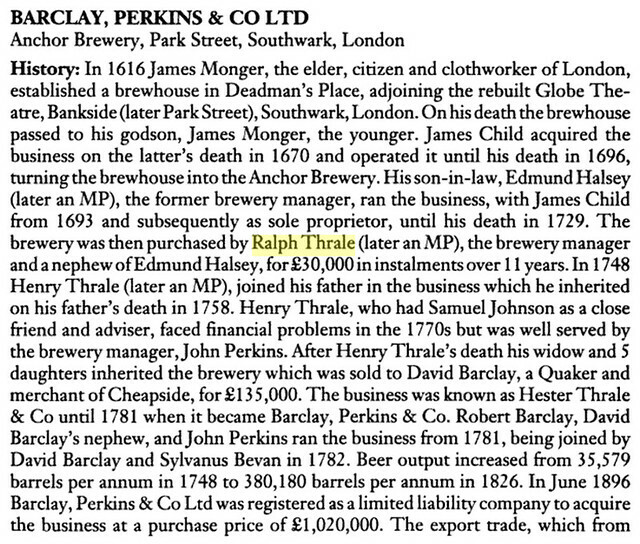 Like his father, he was the proprietor of the large London brewery, H. Thrale & Co.
Born at the Alehouse in Harrow Corner, Southwark, he was the son of the rich brewer Ralph Thrale (1698–1758) and Mary Thrale. 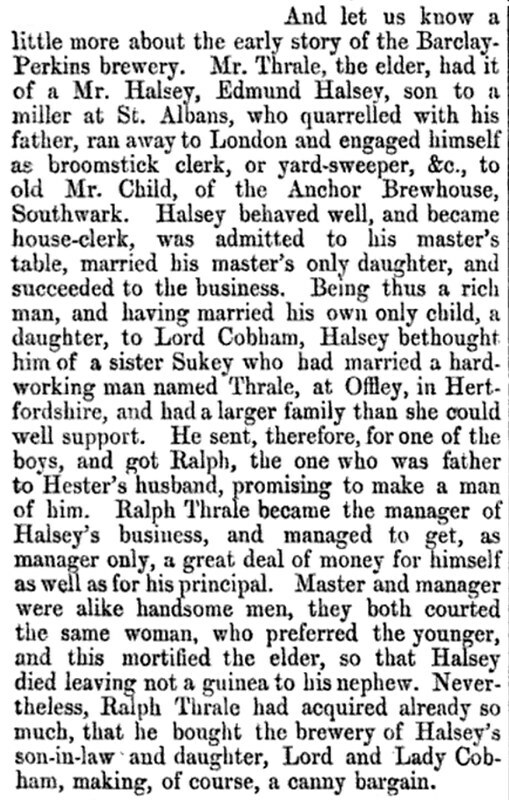 He married Hester Lynch Salusbury on 11 October 1763; they had 12 children, and she outlived him. 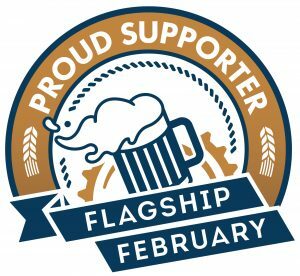 He was MP for Southwark 23 December 1765 – September 1780, an Alderman, and Sheriff of the City of London: a respected, religious man who was a good hunter and sportsman with a taste for gambling. 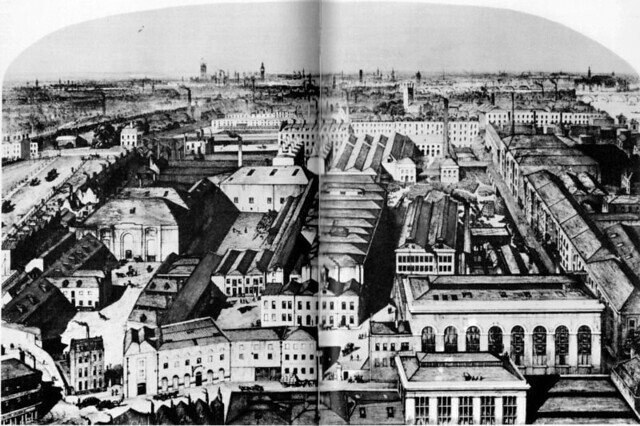 Thrale’s Anchor Brewery around 1785. 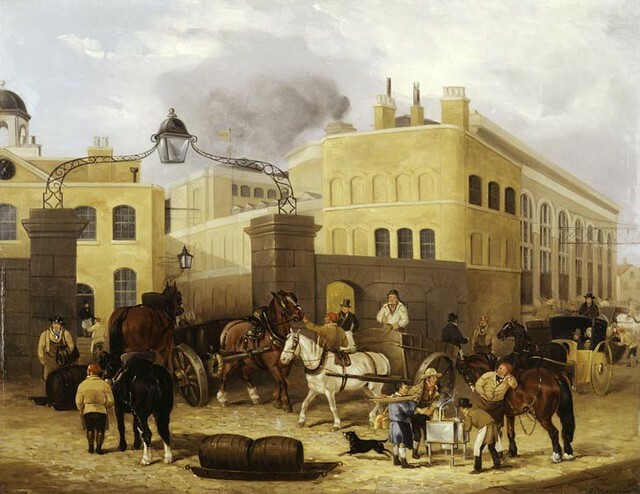 The Anchor Brewery around 1820. 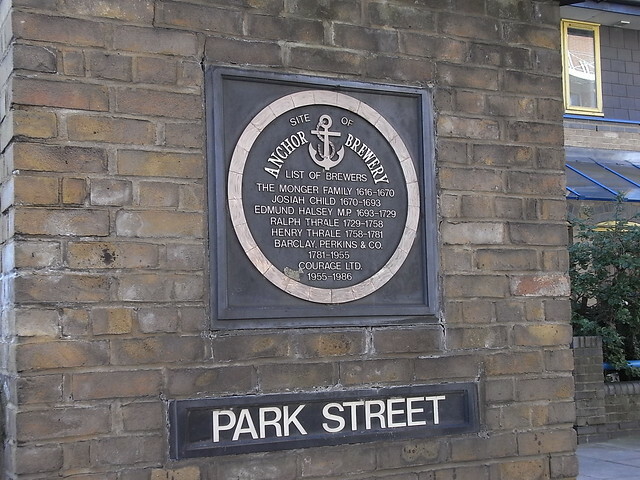 A marker where Thrale’s brewery once stood in central London.